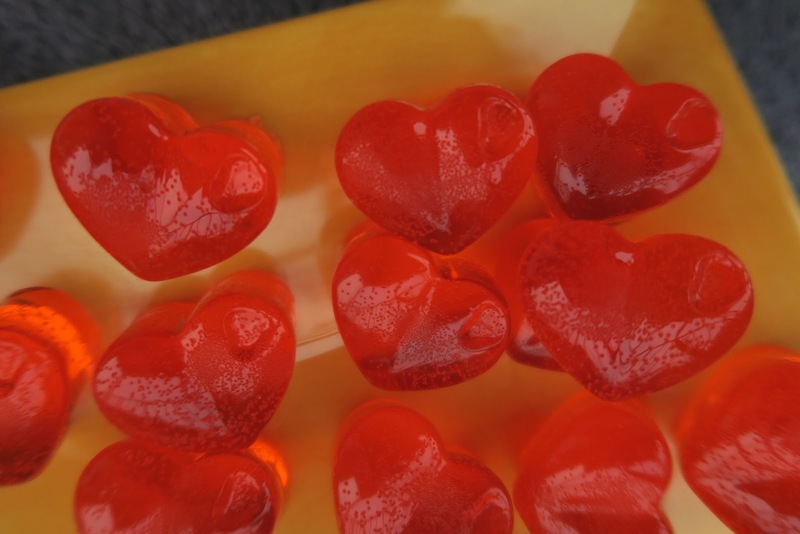 Isaak and I decided to make Candy Gummies. They were super easy to make. They popped out well, and the molds cleaned easily. 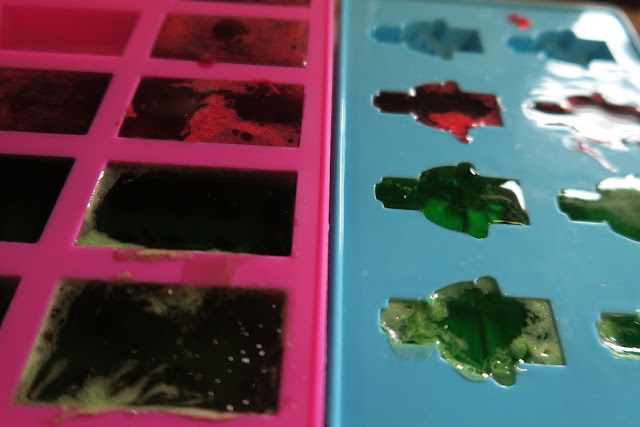 I did hear from a friend that they used theirs to make homemade crayons, and it was hard to clean them enough to use them for food afterwards. You'd have to buy two sets if you want to use them for food, and other things. 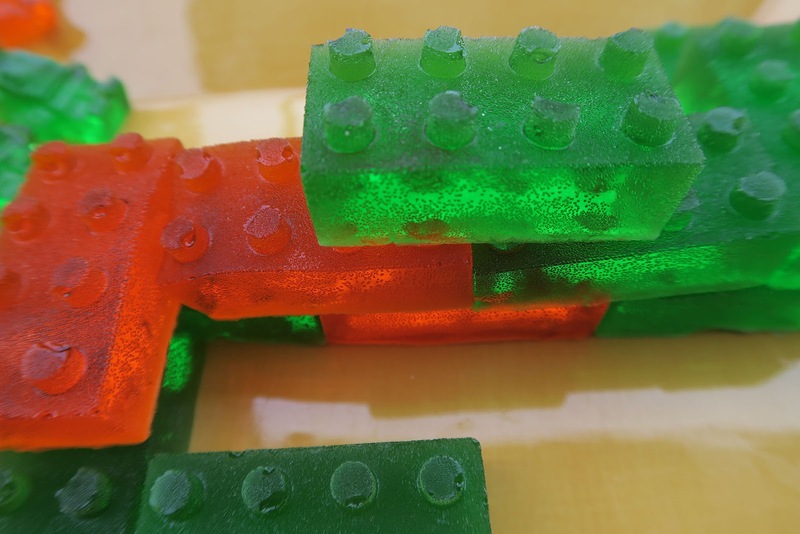 The Legos don't have holes on the bottom, but they still appear to stack. They turned out really good! I can't wait to make something chocolate in them. I love chocolate! What would you make in these molds? 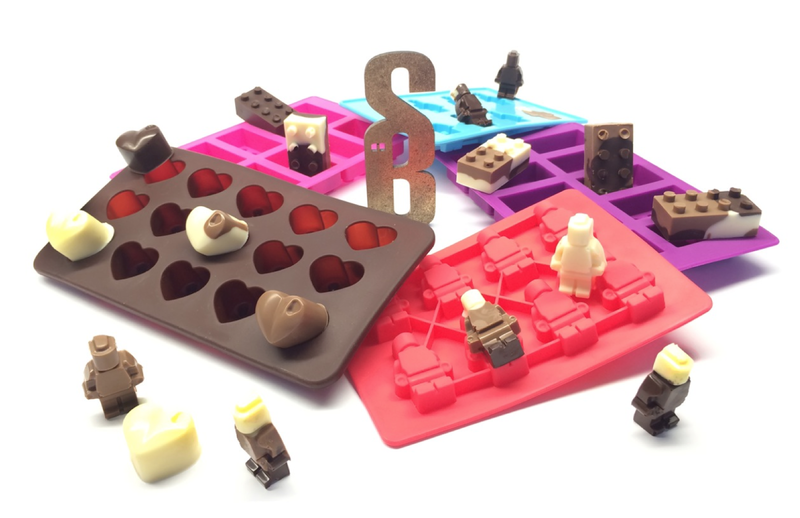 If you want to buy these molds, the company said you can email them: customercare@snbdeluxe.com with "50% OFF" in subject line and they'll gladly send you an individual code to get 50% OFF! 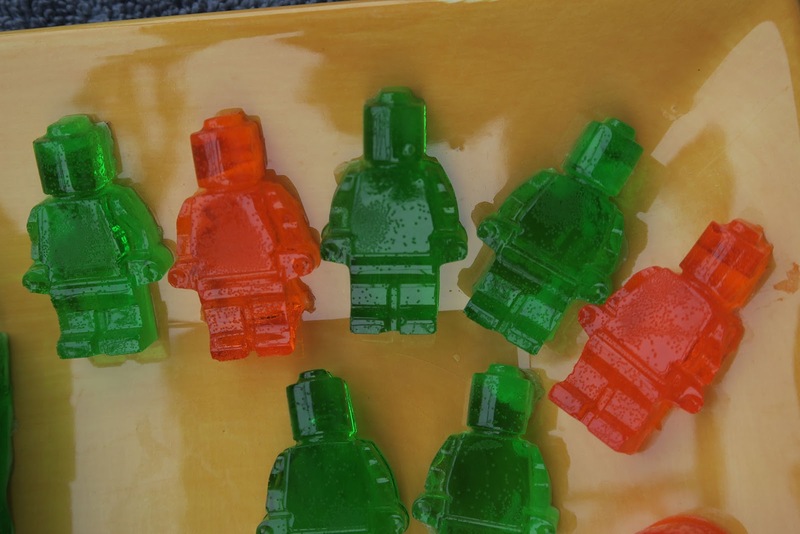 I got the lego Minifigure and brick ones a few years ago when I did a lego birthday party for the boys. I used them to make crayons. Those are really nice molds! I'd use them to make chocolate too! 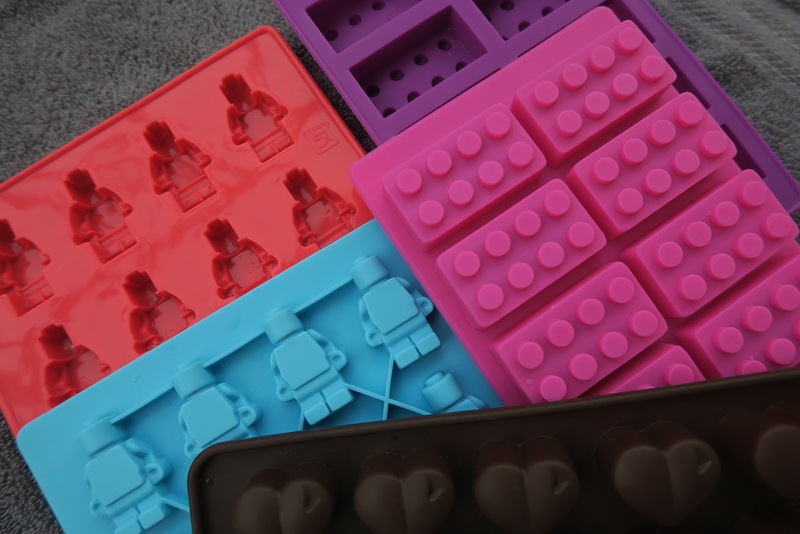 Oh the Lego design moulds are so cute!! We have the minifigs and Lego blocks moulds at home too but haven't made anything out of the ordinary with them. I NEED the LEGO ones!!!!!!!! 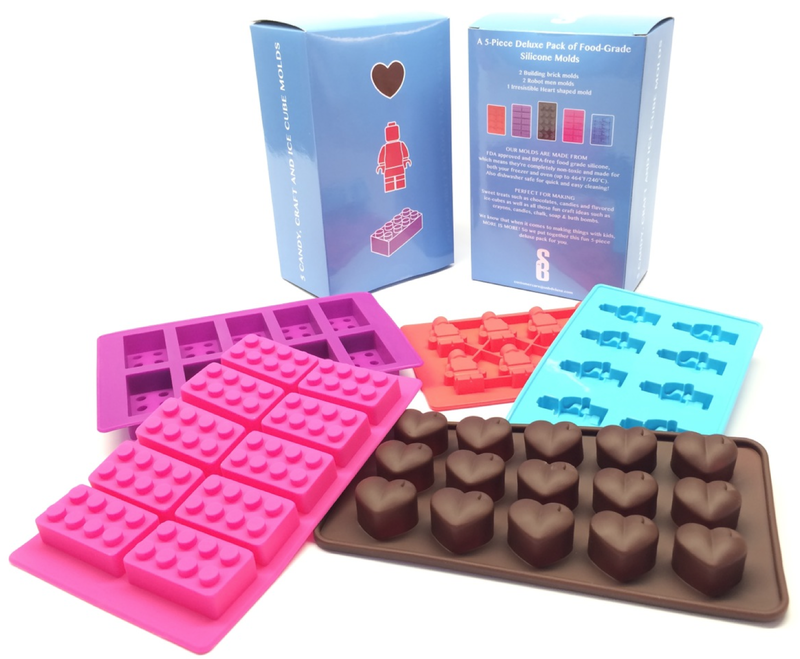 What fun molds! I would use them to make ice cubes since I can't do the candy any longer.